Art Encounters is Melbourne’s leading art school for children and teenagers. Our programs are designed to help students develop their imagination and explore their creativity. 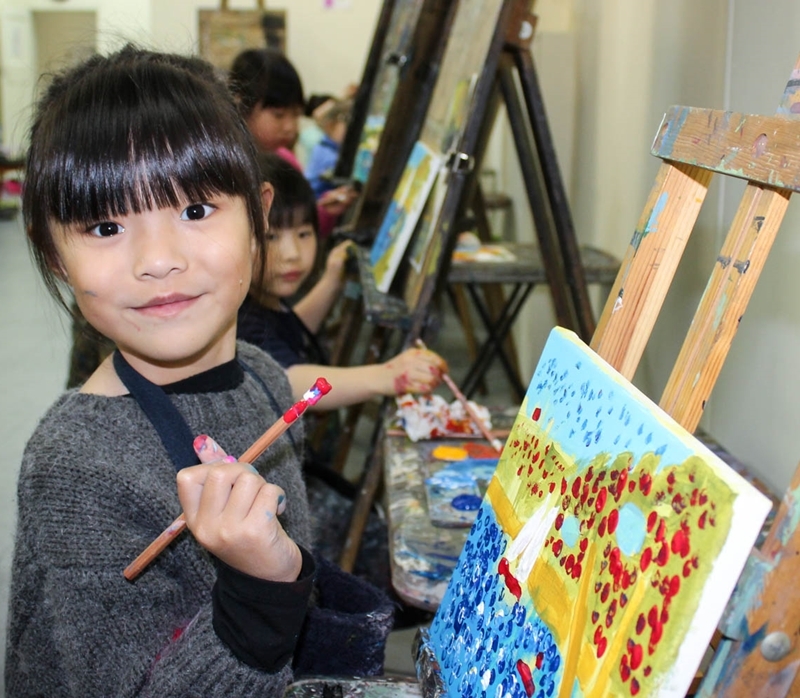 Rather than approaching art as a whimsical pastime, we support our students’ ambitions. That means taking their work seriously and placing great emphasis on respecting our students’ artistic integrity. Art can help develop your child’s confidence. In our children’s classes we work with the child’s ability to express their inner worlds. Seeing clear progression from one week to the next will help students develop a solid confidence in themselves and their art. Our teen programs offer young artists an opportunity to learn more sophisticated drawing and painting techniques. During the challenging teenage years – when many struggle to express their feelings – we’ve seen that art making can have a cathartic effect. Adult classes are taught by some of Melbourne’s most widely respected art teachers. These classes are hosted by Melbourne Studio of Art and suit students of all skill levels. In day, night and weekend classes we explore a variety of mediums and techniques. Embracing the new, while honouring traditional skills. We aim to teach students classic painting and drawing techniques, without dismissing the importance of contemporary art. We also strive to remove the mystique surrounding art and teach students that just like any other study, it requires concentration and commitment. A first introduction to a lifelong relationship with art. We have seen hundreds of children and teens complete our programs, many of whom have found a career in the arts. We truly believe that the children and teens who come through our doors may be the great artists of tomorrow.